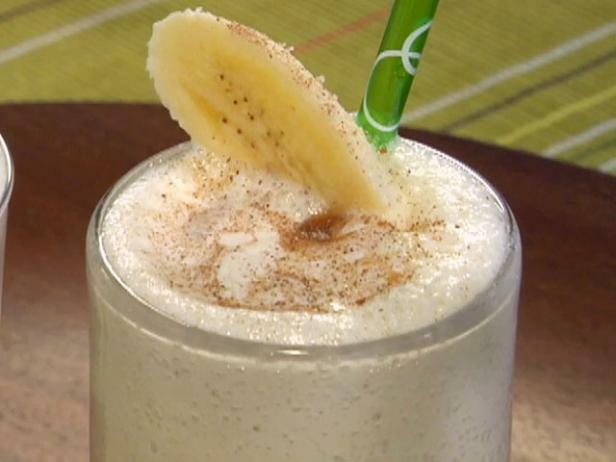 Bananas, cinnamon, and rum make this milkshake extra-special. In a blender, combine the banana, caramel sauce, cinnamon, rum, if using, and milk and blend until smooth. Add the ice cream and blend until incorporated. Pour into a tall glass, and garnish with a dollop of whipped cream, a few slices of banana and a drizzle of caramel sauce. Serve immediately.